As stadiums have gotten bigger – and more expensive – stadiums of the future may need to think small. When the Dallas Cowboys’ completed construction of AT&T Stadium in 2009, the colossal structure was billed as the stadium of the future. Some 80,000 seats, glass doors opening to each end zone, 3,000-plus LCD displays and – of course – one of the largest high-definition televisions in the world surround the action on the field. In the past five years, there’s been a virtual arms race over who can build an even more eye-popping incarnation of the American coliseum. But, now some architects in the specialized industry of stadiums are calling for a de-escalation. Worried About Political Discussion at Thanksgiving? Here’s How to Prepare. Is the Iowa Caucus is Still Relevant in Today’s Politics? 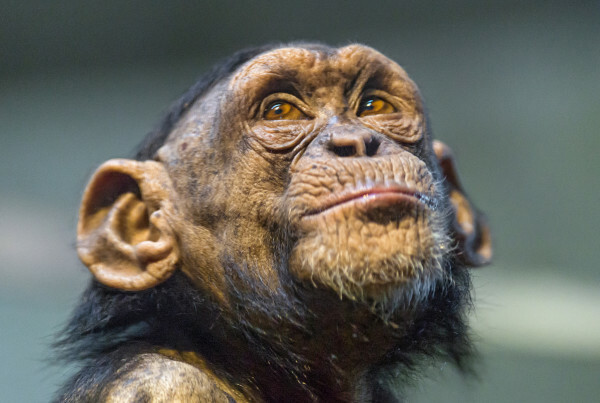 Once This Research Ends, What Happens to the Chimps?